If you have an SD card that doesn't want to be formatted don't throw it away just yet, wait till you try some methods to fix it. The SD is a type or brand of memory card, memory cards may be used interchangeably since they all mean the same thing in this context. The memory cards in phones which are usually secure digital cards SD, are sometimes troublesome, especially when you buy some of those cheap made in China SD cards. Windows was unable to complete the format because of other errors. The truth is this type of situation you can't simply format it with your Android phone you need a computer. 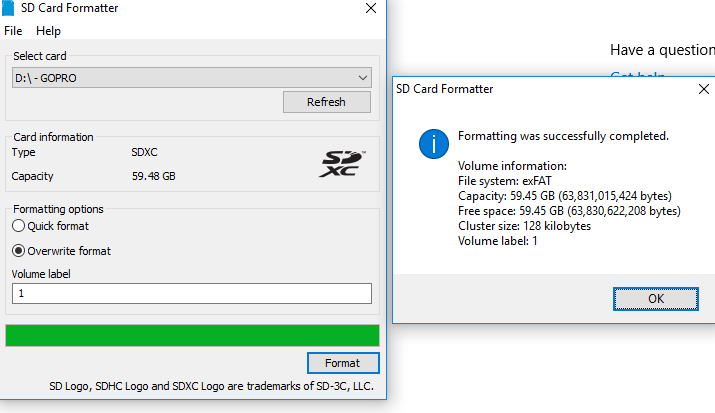 So how do you force format an SD card that is corrupted, how do you format a memory card that is unable to format? - The memory card is write protected Windows cannot make changes. - The memory card has bad sectors that are corrupted, Windows can't format the memory card. - The memory card is infected with a virus which can't be wiped out completely. Before you can force format it, you need to try this simple steps, which surprisingly might work. - If it fails. 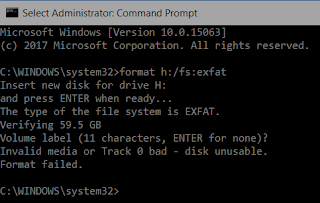 Change the file system type from NTFS to FAT32. - Try formatting it in a quick format, if it doesn't work unchecked quick format, then click start. If it works, you've just saved yourself from the little stress involved in force formatting. 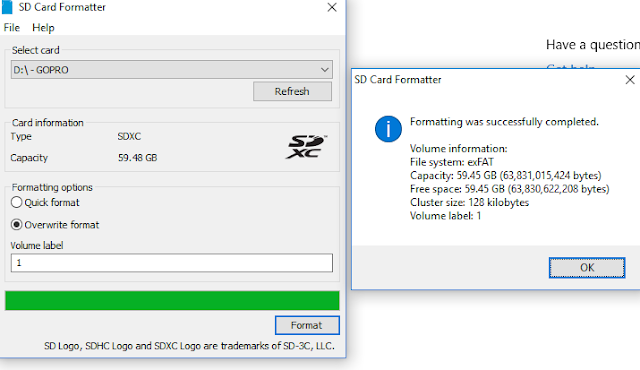 If it fails to format, read on top see how to force format an SD card the right way. 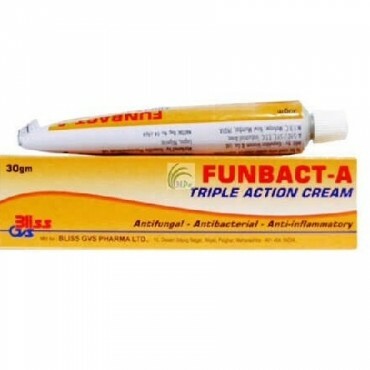 There are two methods to do this effectively, method A and Method B. 1. Hold Windows key and R key together, type cmd in the Run box, press Enter to open command prompt (cmd.exe). 2. Type diskpart to run Diskpart Utility. 3. Type list disk to see the drives on the computer. 4. Type select disk 1 (The number should be replaced by the exact drive number of your SD card). 5. Type clean to run the clean utility (this will wipe all data on the SD card so make sure you saved a copy or backup of the card data). 6. Type create partition primary to create a new partition on the SD card. 7. Type select partition 1 (it should be the newly created partition on step 6). Step 8. 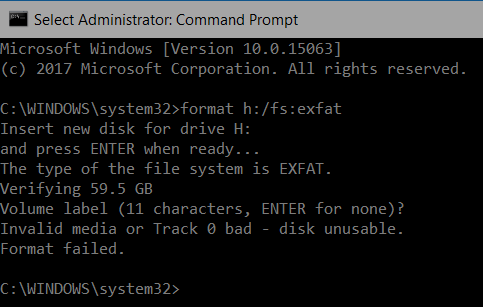 Type active to make the partition active then type format fs=ntfs （or format fs=fat32）to format the partition to the desired file system. Method B: This involves making use of third-party software. 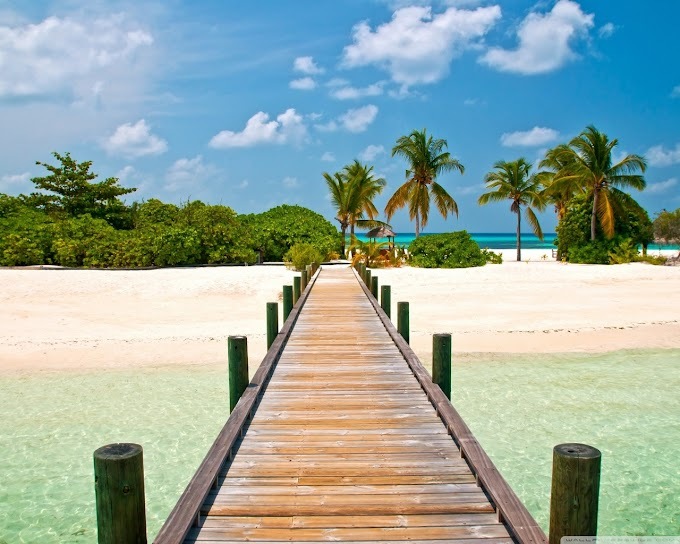 The difference between this method and the above method, Is this method simplifies the process, you'll also have additional options to work with. This manages and creates a partition on any removable storage devices including memory cards.